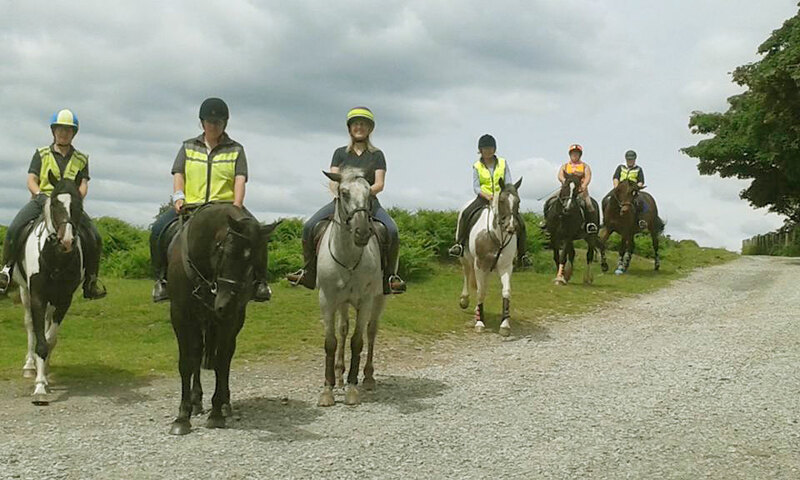 Educational and fun days for adults who would like to enjoy riding without children. 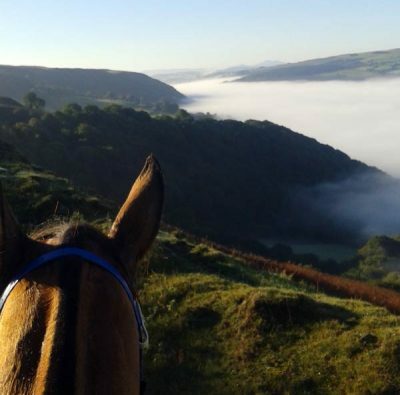 Days are from 10am to 3pm and cost £70 or £50 on your own horse. You will need suitable clothing and a packed lunch. We provide the tea. On arrival you will be shown who your horse is for the day and you can get them a hay net and fresh water, before grooming. There is normally a lesson followed by tea break and stable management or other activity. Then lunch and a chat. In the afternoon another lesson or a hack. Before tea for your horse and time to go home. Some days are themed i.e. dressage, lunging, jumping, musical ride, western, games. If there is anything you would like to try just ask.